SBI Clerk Exam is one of the best opportunity for all those who want to get bank jobs. SBI Clerk Exam is the best option, as SBI is the No. 1 public sector bank in India, and at the same time is bank is offering bumper vacancies for interested aspirants. If you want to get the Bank jobs 2018 you must need good preparation for the examination. 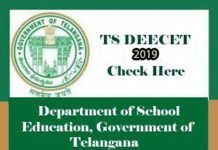 But before you start your preparation, it is must that you should know the Exam Pattern and Syllabus for SBI Clerk Exam and keeping in mind, start your preparation for the upcoming clerk exam. 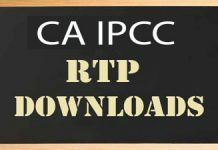 Choose the best study material, Practice Lot of Previous Paper and most importantly buy the best books for SBI Clerk exam are the best ways for you to get through this competition, to prepare faster. 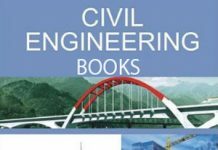 Here is this article, we are going to share some of the Best Books for SBI Clerk Exam, that will help you not only qualify the written exam, but will ensure that you will score high on Merit. 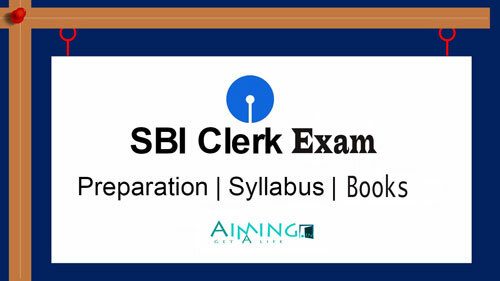 The preparation for SBI Clerk Exam cannot be completed with a single Book, the SBI Clerk Syllabus, then you will find that there are 5 sections, with each section has 40 questions. These 5 sections of the syllabus are equivalent to 5 subjects, and you need to pass all the sections with minimum marks and you need to choose the Different books for each of these sections. In this section, half the questions are from Marketing Aptitude and other half is from Computer Knowledge.